Like many Forces leavers, we were affected by high house prices, a lack of social housing and the high cost of private rental which has left many of us priced out of the market. Unable to afford a suitable private rental or to buy locally we took the decision to move back home. This seemed the best way to move forward with our post-Army life as it provided a permanent base and we were fortunate enough to have a family who was able to help. Leaving the Army and dealing with post military life can be difficult and complex. It’s hard to know where to start, what with housing, work, and schools. You are allowed to stay in your quarter for a limited time with permission, but this can limit your ability to find work or school places if you do not want to stay in the area. The Government website www.gov.uk has a comprehensive list of local councils and is a good place to start. We knew which area we preferred and joined the social housing list as soon as we knew about our redundancy. Unfortunately, like many areas, council properties are thin on the ground and we realised we had to play the waiting game. For us waiting from the comfort of my old bedroom was a much nicer option than living in temporary accommodation provided by the council. Deciding to move home was the most practical and affordable option for us and took away a lot of uncertainty. It is not always easy as I have spent years as an Army wife and have lived in Northern Ireland and Canada independently and always felt quite happy muddling through on my own. Some days I long for the magnolia walls, and the peace and quiet of my quarter. The main downside for me is that it can feel claustrophobic and I miss my independence. I still find it odd that my husband returns home every night after working nine to five and that has taken some getting used to. It’s also strange having mum here to help me, or being able to pop out on my own at short notice. Moving home can feel like you have gone backwards in your life but it can be seen as a stepping stone to brighter things, and honestly when it comes down to it who doesn’t love slacking off the housework and limitless cups of tea? The new Sky One comedy ‘Parents’ is a funny and sometimes very accurate portrayal of moving back home after living away. Much like the son-in-law in the show, my husband waited over a month for his own key, and I have had many a teenage moment sulking up in my room! My parents seem to have got more eccentric over the years. Dad polishes his sandals (makes them last longer! 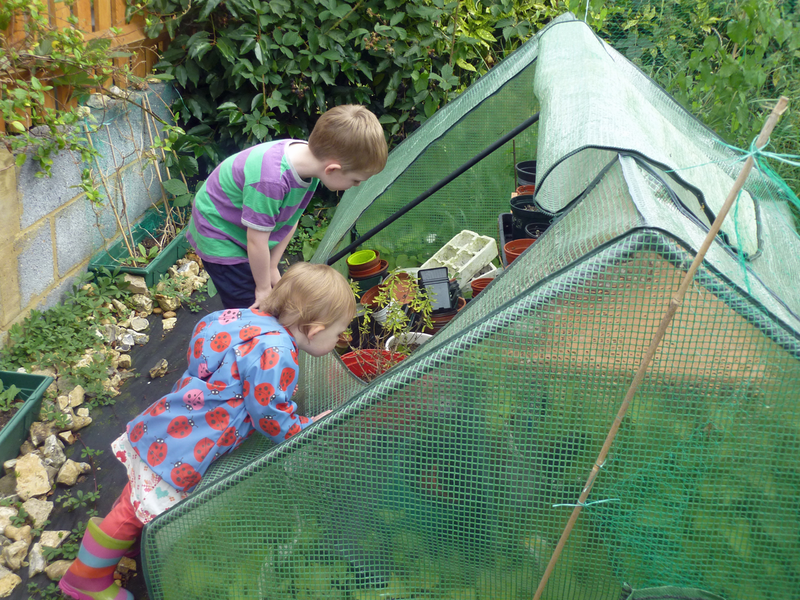 ), and talks about the vegetables in his greenhouse as if they are people! It can be fun for everyone to be together and you have babysitters on tap. Overall we have grown closer as a family and I have found it comforting to have everyone around in what has been a difficult time for us. It has eased the transition into civilian life and given us a sense of normality. My children love being with their grandparents and feel comfortable in familiar surroundings, and my parents enjoy having them around after years living away. Although I look forward to moving out and having our own space again I will miss the comfort of being at home. If moving home is your only option, embrace it and make the most of the family time you may have missed.